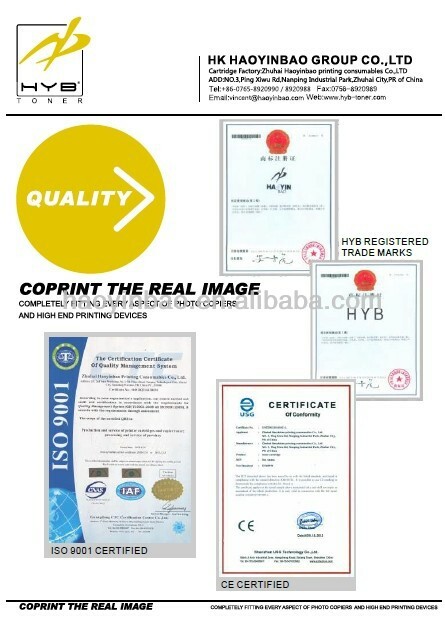 The defective goods are less than 0.2% and to be free 1:1 replaced in next order, strict QC before delivery. Compatible to printers and performing well on the original machine. A. High quality same with original. C. Imported toner powder and chips. 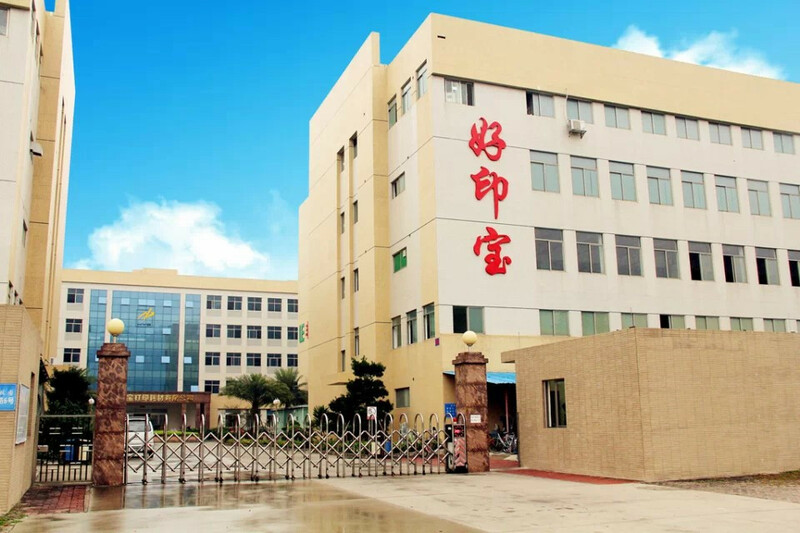 Good quality, Best price,Good services,,High compatible, Worldwide customers for over 17 years. It's our pleaseure to service you. 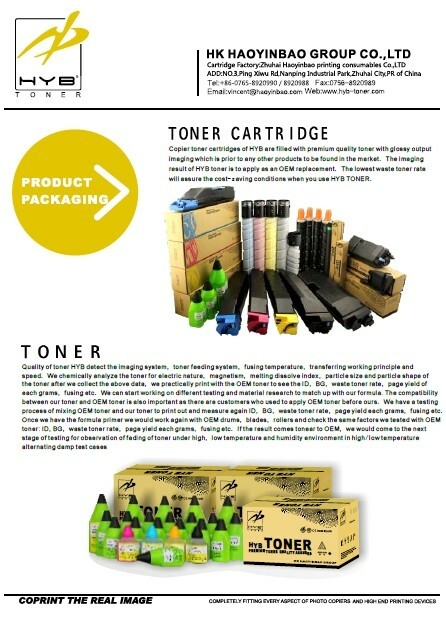 HYB Finished Toner cartridge Factory in Zhuhai. 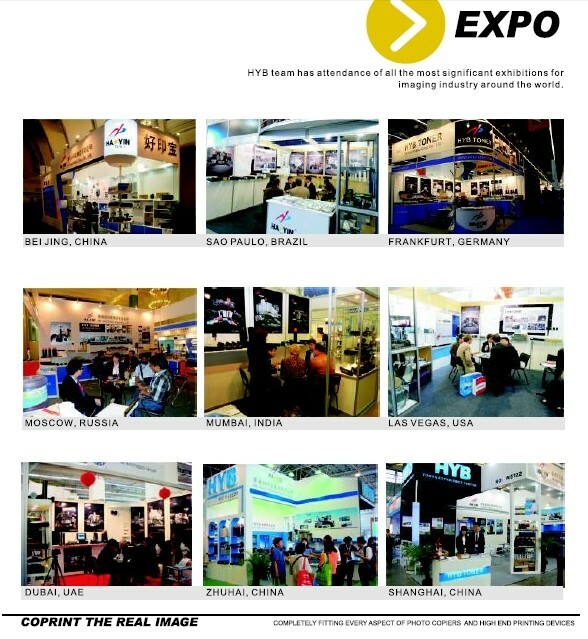 HYB joins the exhibitions around the world. Hope to meet you there. 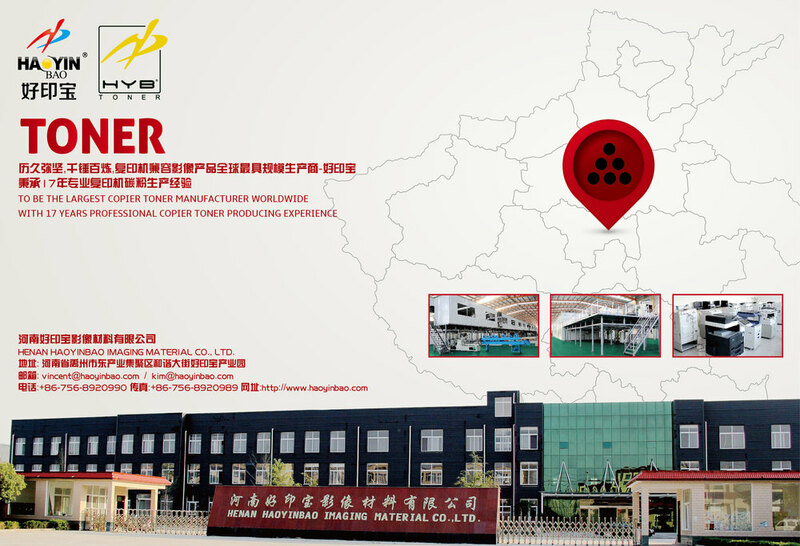 4.Strict quality control during production and before shipment.